Aromatized with coriander, orange peel and liquorice. Aromatized with coriander, orange peel and liquorice. Inedit means "Never been done before". 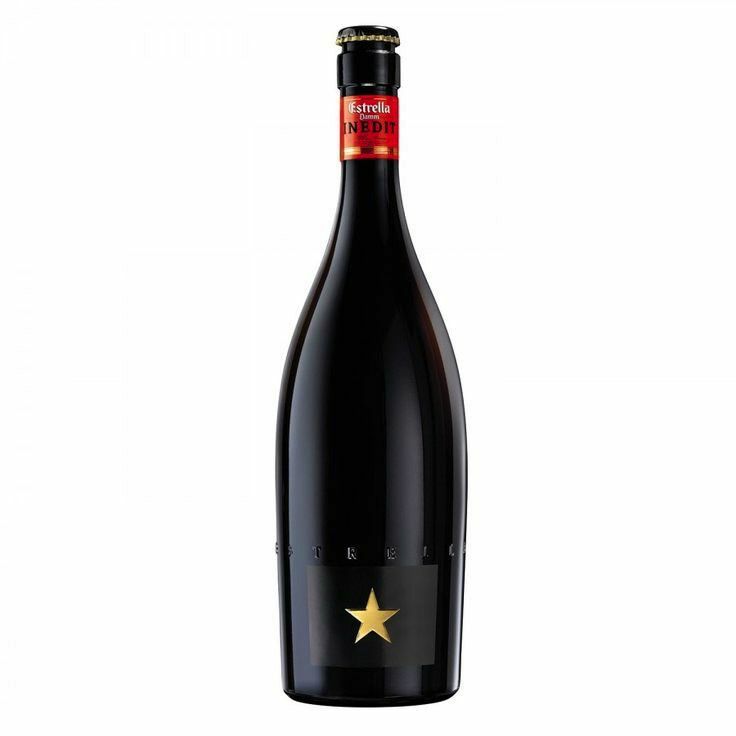 In cooperation witht the brewmasterd of Estrella Damm, Inedit was crafted by the globally acclaimed chef Ferran Andria, Juli Soler and sommeliers Ferran Centelles and David Seijas from ElBulli Restaurant. A skillfully brewed blend of lager and wheat beer styles, Inedit uses a combination of barley malt, wheat, hops, coriander, orange peel, yeast and water. Uniquely brewed to create a complex aroma and opaque appearance, a floral nose leaves a sensation of fresh yeast and sweet spices. 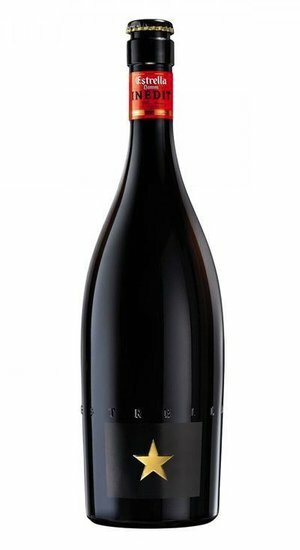 Lightly carbonated with a creamy texture, the soft full body leaves a long and lasting finish.